And just like that….May is gone! 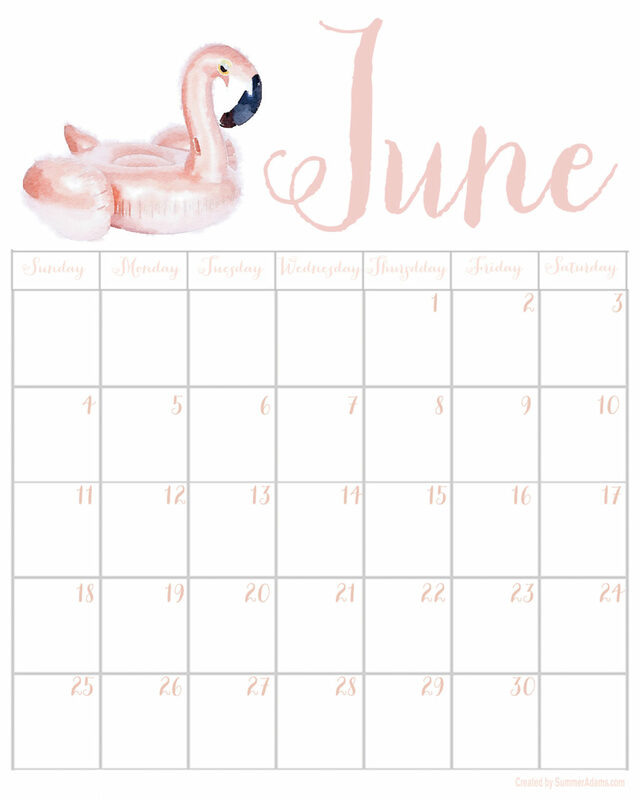 It’s the last day of May so it’s time to print out your June 2017 printable calendar that I have for you today. Not only is it free (personal use only please) but I’m also including some digital inspirational graphics and tech wallpaper for you. Last month, I had a cute pair of heels on the calendar. 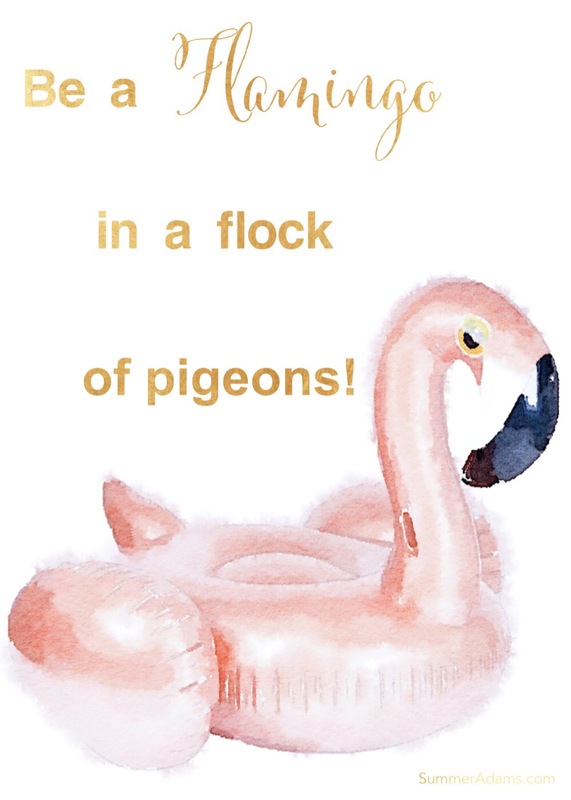 In sticking with the blush theme but also thinking of summer time, what cuter thing is there than a flamingo pool float on this month’s calendar? Here’s what it looks like. That’s just to preview. TO DOWNLOAD AND PRINT, click HERE. 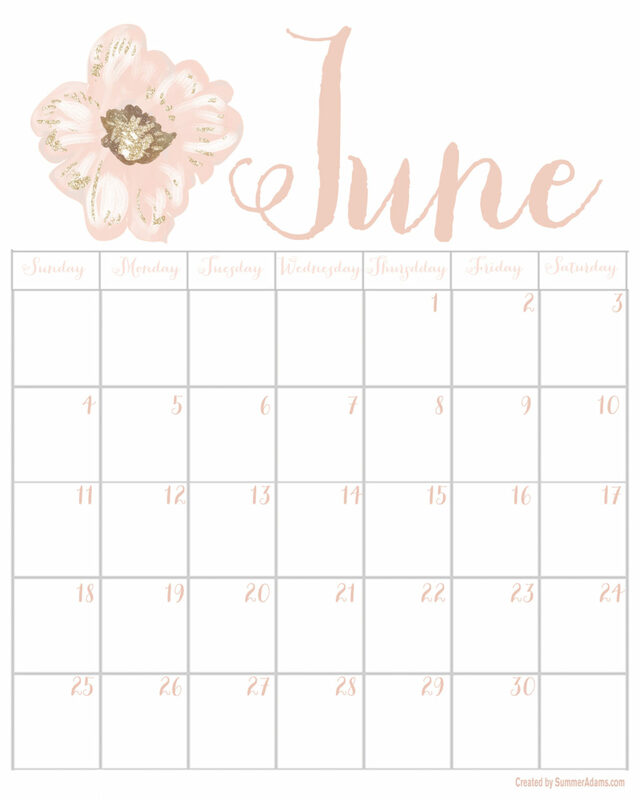 Ok, I thought of another fun idea as well…..
TO DOWNLOAD AND PRINT this flower June calendar, click HERE. Or you can also print out the heels calendar (below) each month. TO DOWNLOAD AND PRINT this heels June calendar, click HERE. So you have 3 fabulous calendars to choose from. 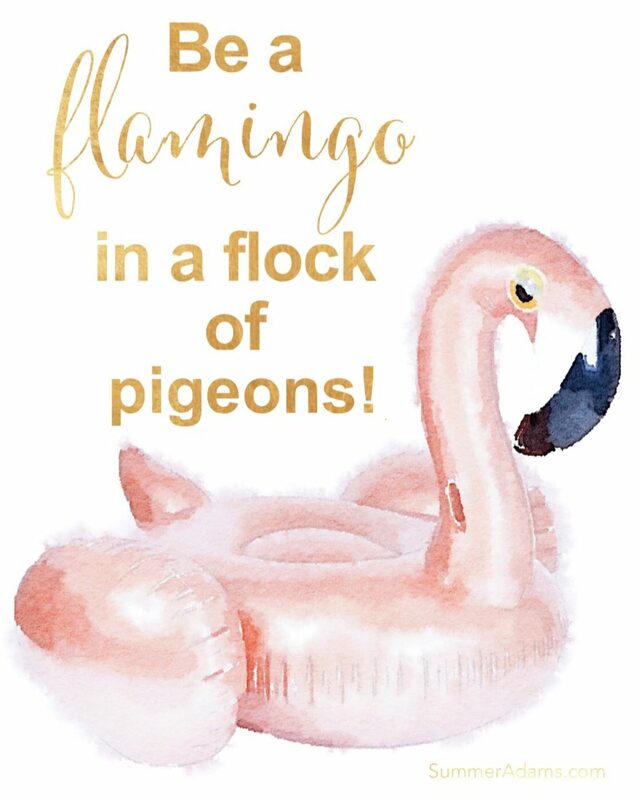 And because you know I love inspirational graphics, you get one this month to go along with the flamingo pool float. This first one is a 5×7 print you can download and print HERE. Below is an 8×10 you can download and print HERE. Wouldn’t this make a cute gift to give a friend or to your daughter? I’ve always loved this simple saying and I just love flamingoes. For your iPhone or Android, here is a tech wallpaper below. Just right-click and save to your phone and then set it to your home screen on your phone. 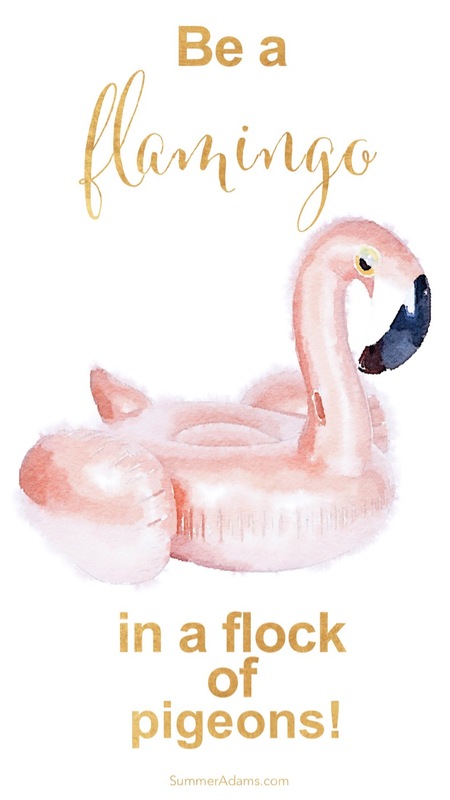 I don’t know about y’all, but looking at this cute flamingo pool float makes me want to get out in the pool. I think I’ll put on my swimsuit and head out there. I hope you enjoy these and I hope you have some fun summer plans that include many days at the beach or pool! Thanks so much for stopping by and grabbing your freebies! I would so appreciate it if you pinned it to Pinterest (hover over picture for the “pin it” button to show up) or shared it on Facebook! I would also love it if you subscribed at the top of the page in order to receive my weekly emails of all my latest posts and hear about your next month’s calendar or freebies. You can follow me on Instagram, Pinterest, and Facebook to see what I’m up to in creating a home and lifestyle of inspiration! 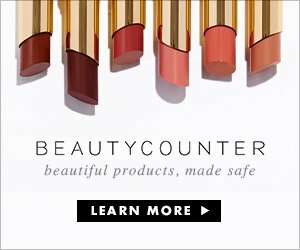 Do you have the July to December 2017 Calendars? Hi Stephanie! I’ve only been releasing one at a time each month. However, funny you should mention that because I changed my mind last night and have started working on them. Next week, I will be releasing July through December so stay tuned and make sure to subscribe for all my weekly post updates and sale updates 🙂 Thanks!